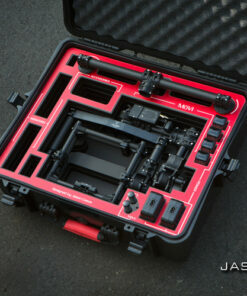 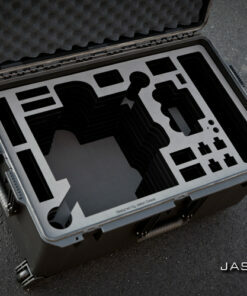 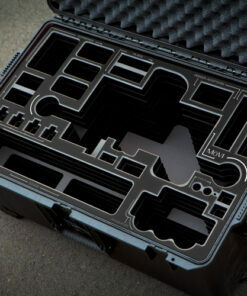 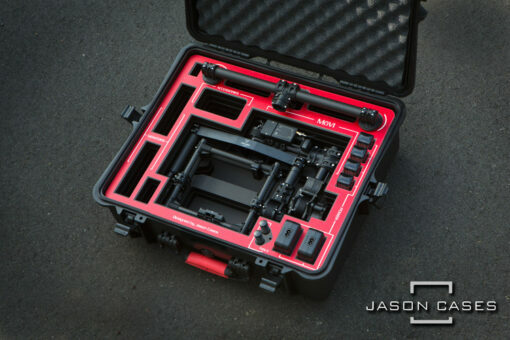 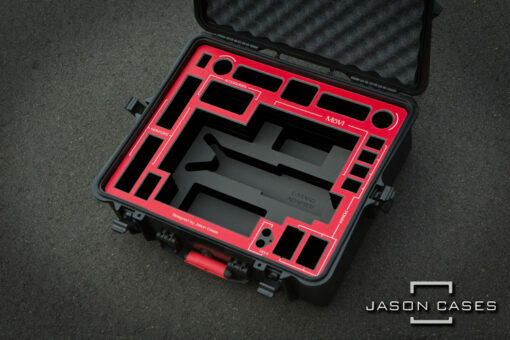 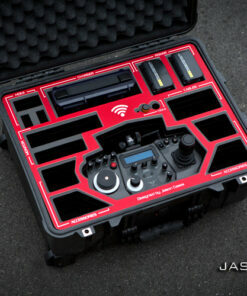 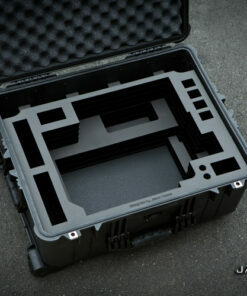 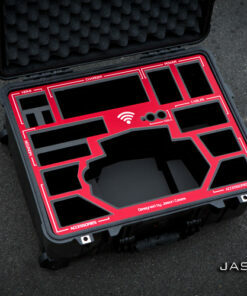 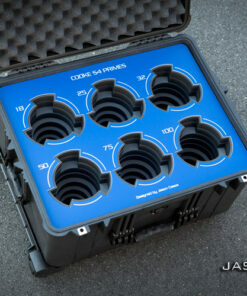 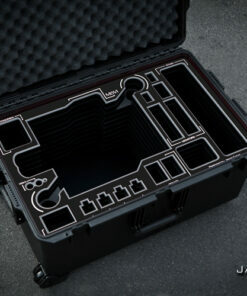 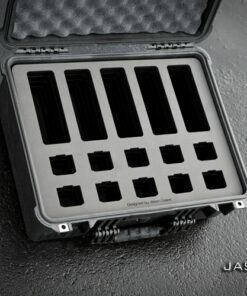 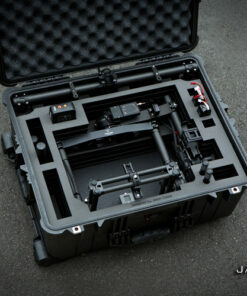 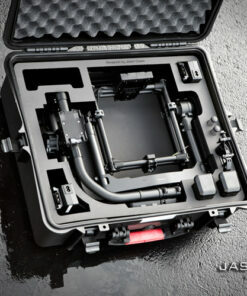 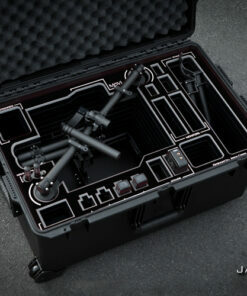 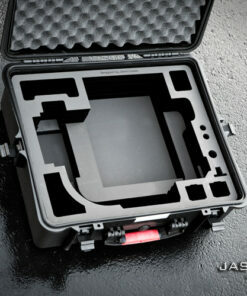 The ultimate travel case for the Movi M5 system! 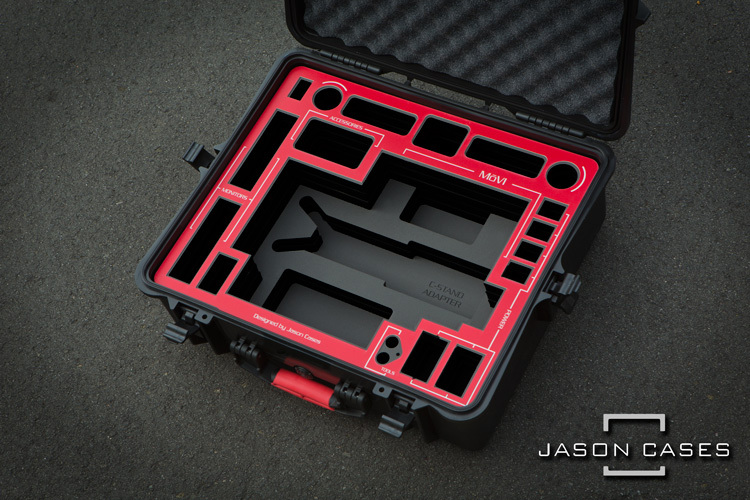 We have both cases and the compact case is perfect for travel. 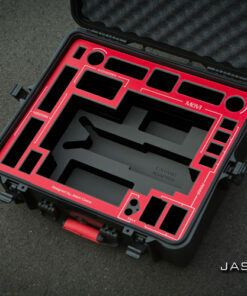 The quality is top notch and it amazing how much fits in the case.